Govind Singh May 30th, 2015 Social Media Marketing no comments. Facebook, the social networking giant is heading towards giving users a richer online shopping experience. The company's aspirations are now visible as it has acquired shopping search engine TheFind.com. The deal was announced on Friday without disclosing the financial commitments behind it. The acquisition has finally got the shape after series of discussions between Facebook and TheFind. This is a huge push the facebook gets as the social network was always keen to give its users search and shop facility through its interface. 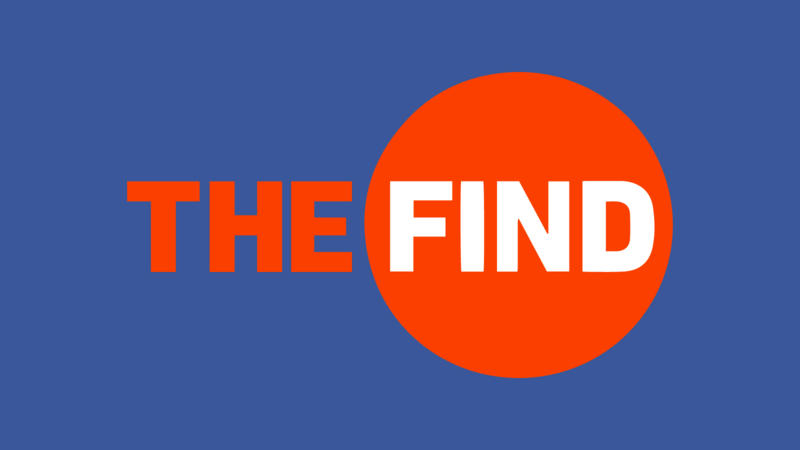 TheFind is a shopping search engine with 500 million products indexed across 500,000 stores. The aquistion will help Facebook users to personalize their shopping experience based on Facebook likes. TheFind also has a product ranking engine that delivers search result for popular products and stores for each search. For the last nine years, we've worked hard to bring you a shopping experience that's easy, efficient and fun - searching all the stores on the web to find just the right products you're looking to buy. 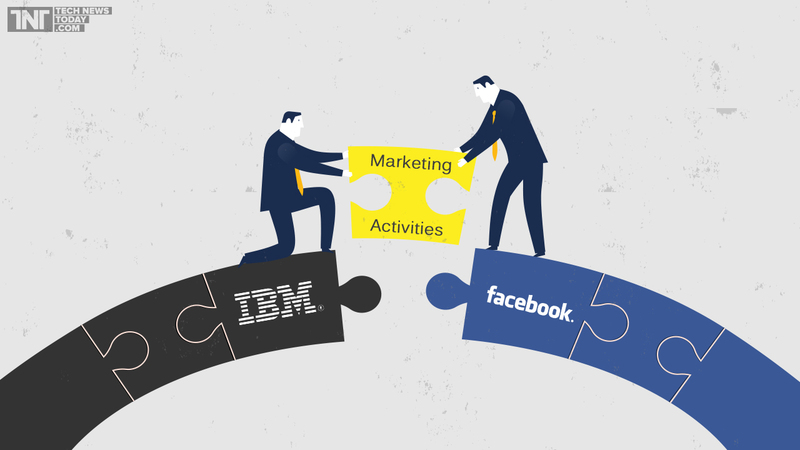 We are now starting our next chapter by combining forces with Facebook to do even more for consumers. Facebook's resources and platform give us the opportunity to scale our expertise in product sourcing to the over 1 billion people that use the platform. 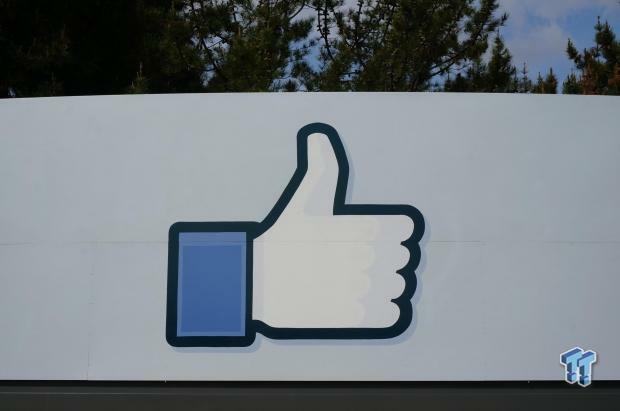 Experts believe that the buyout will be a big boost to Facebook’s digital advertising business. The irony is that Facebook miserably failed to establish it as a shopping and search platform in addition to its the biggest social network status. Facebook, in 2013, tried to make the headway in search by introducing the Graph Search, but all went in vain.